Give Your Sports Shoes a 2nd Chance! 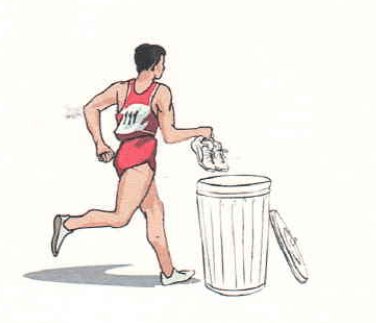 What do you do with your old running shoes? Temecula Running Center is teaming up with Butterfield Ranch Self Storage and Make-A-Wish Foundation, to collect all lightly used sports shoes. Our fundraising teams will earn $1.25 per pound for all shoes collected.